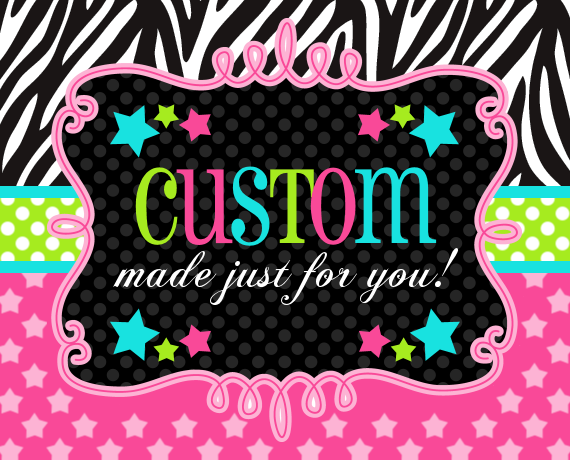 THIS OPTION IS ONLY FOR CUSTOM ORDERS I HAVE DISCUSSED WITH YOU IN PERSON OR ONLINE. USE COUPON CODE LOCAL IF YOU ARE PICKING UP AT THE SHOP. PLEASE ALLOW TWO WEEKS UNLESS WE ALREADY TALKED ABOUT A DELIVERY DATE.